The ‘smart download’ feature,which is available to android and windows 10 apps now comes to iOS platform. 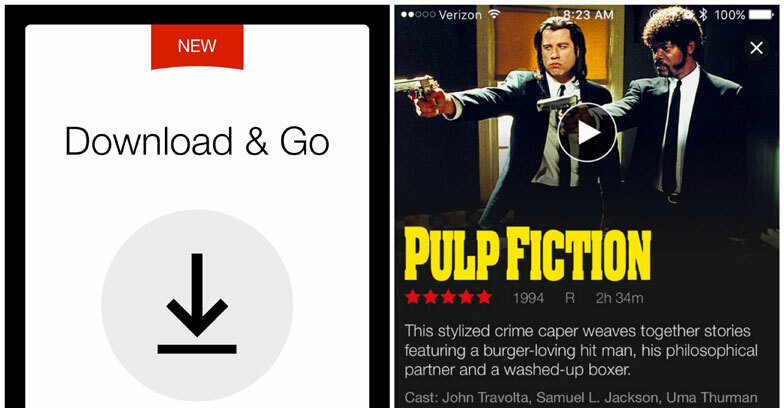 Now the Netflix app will wait until your device gets connected with a Wi-Fi network before deleting watched episodes and downloading the next episode.This feature thus enable to check whether there is space available on one’s device to download the next episode. For to use this new feature one should visit the app store and install the latest version of the Netflix app.